Why, you may ask, do studios have to tease the public by releasing trailers for films so long in advance? Because they’re not stupid. 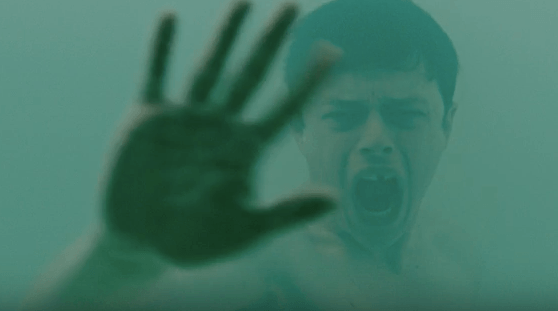 Take for instance the recent preview for the new thriller A Cure for Wellness, which doesn’t come out until next March. Following the exploits of a young man who is sent to a remote retreat in the Swiss Alps, to bring back his boss who is staying there, the trailer looks as mysterious as the film. Bring it on already! All Aboard – more stars join Kenneth Branagh’s death train to the Orient ……..